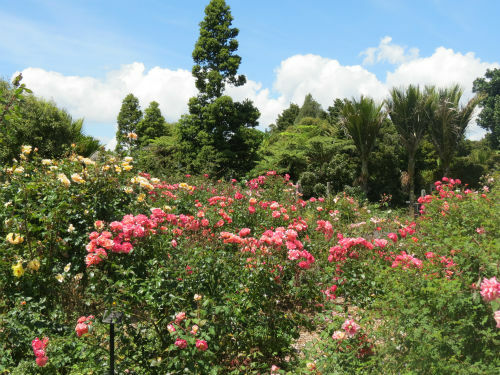 The Auckland Botanic Gardens covers 64 hectares of land at Manurewa and was opened in 1982. 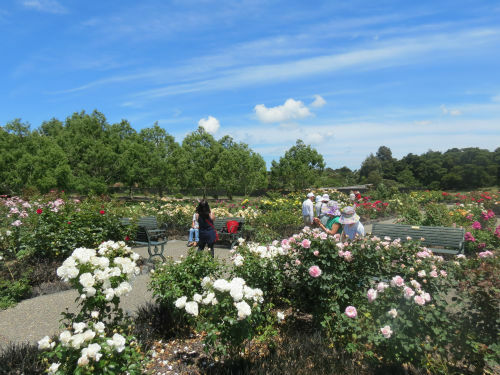 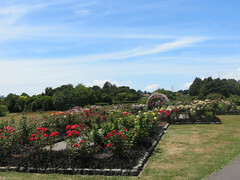 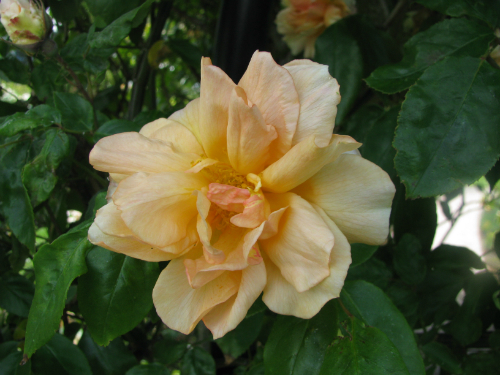 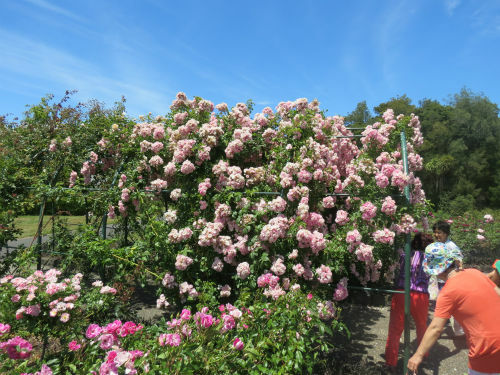 The rose garden concentrates on those varieties that perform well in Auckland’s climate and any roses grown have first been trialed for three years to assess their performance. 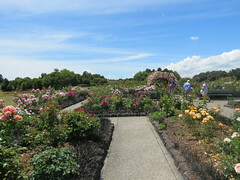 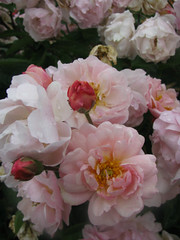 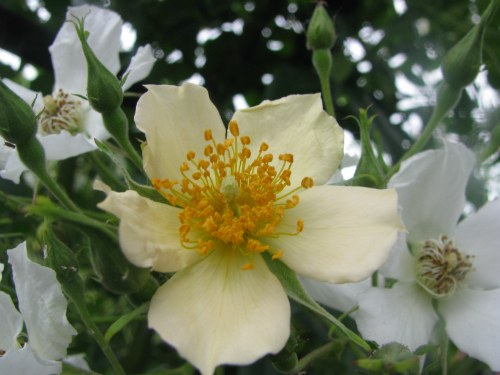 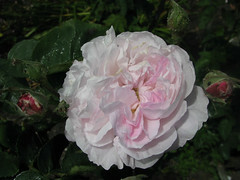 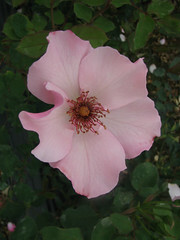 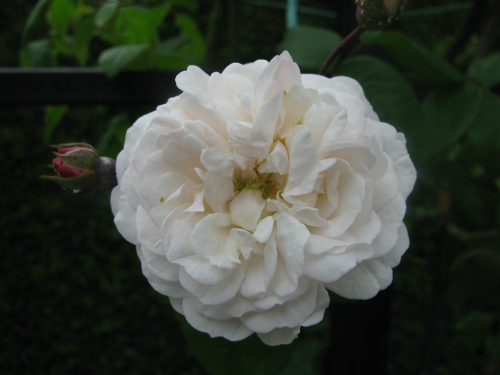 No spraying is done at the gardens with roses mixed in with other garden plants including New Zealand natives. 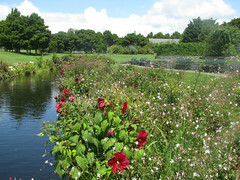 The gardens also focus on soil health with regular applications of compost and organic matter.